Cybersecurity isn’t something that only big businesses need to worry about. Everyone who posts information or data on the internet should know how to protect themselves from threats. 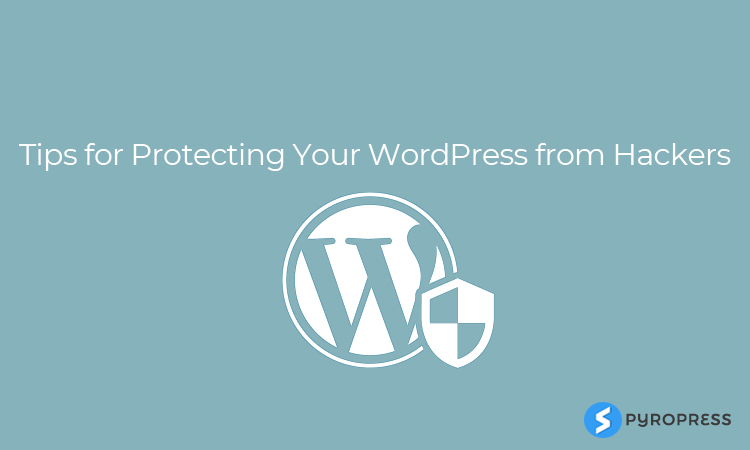 WordPress comes with a number of security features at installation, but it’s always worth taking extra steps to protect your website. Digital hackers are on the rise, and they’re looking for vulnerable websites to infiltrate. These hackers aren’t easy to notice, and if you aren’t careful, they’ll steal your personal details right from your platform. If you use your WordPress website for your business, there’s even more of a risk since hackers will have access to customer information. It’s time to get serious about your cyber security. Here are the best tips for protecting your WordPress website from hackers. When you install WordPress, it comes with a few defaults. This is found for beginning users, but you should know when it’s time to change these for your own security. If you’re using the default password, you should make it a priority to find a new one that’s hard to guess. Using a tool like LastPass will help you create a complex password without needing to remember it yourself. Also, beware of using “admin” as your default username, and of giving too many high-level permissions to lower users. These small mistakes can quickly lead to big trouble. Most of the WordPress users download the free WP theme just for the sake to save money. But this is just a bad idea to download free themes from unreliable sources – as this will harm the security of your site. In fact, most of the paid WP themes can now be found free because they have been pirated on the net and can be installed quickly and easily. But these risks can break down the security of your site because these are often corrupted with malware and hackers can get directly to your site using pirated themes. Hence you should avoid the free WordPress theme option and search for a premium WordPress theme as this will have better support and better security. 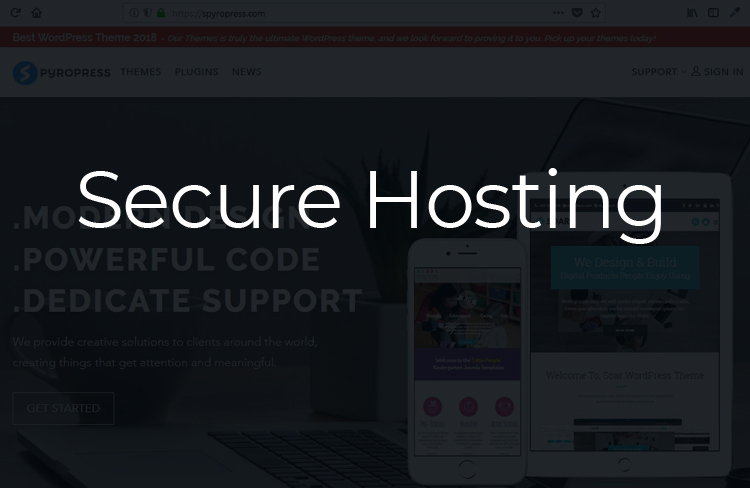 SSL stands for Secure Socket Layer, and it’s a certification you can and should add to your website to ensure your browser is secure. Information is always transferred between browsers and servers, and without an SSL, this information can be compromised. This layer of protection makes it hard for hackers to access your website information. Not only is it easy to install an SSL certificate on your own, but it’s necessary. Google recently announced it would consider SSLs in page ranking algorithms. 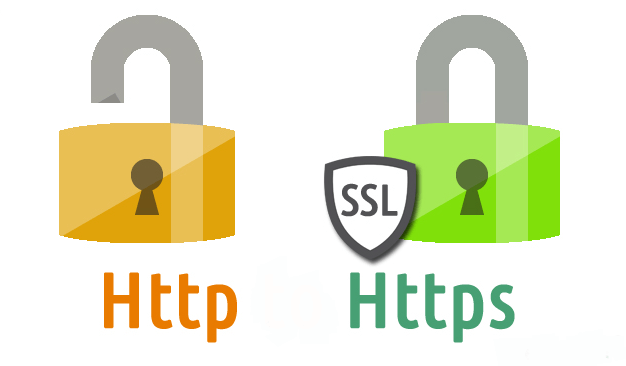 Talk to your host about the best way to proceed with an SSL. 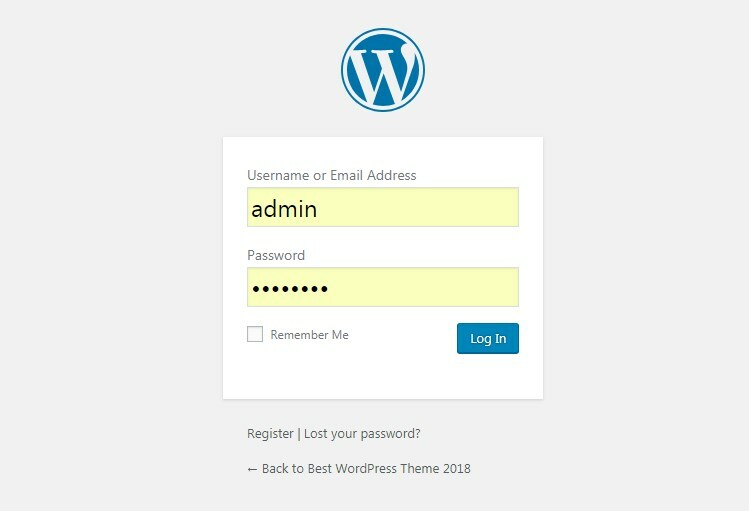 WordPress allows you to use a two-factor authentication system when providing your login credentials. This means there will be an extra step like a code or security question that will have to be solved prior to accessing your WordPress information. This is a practice that has been used by big companies for years now, so why should your website be any different? Even a single extra step can deter hackers. It’s understood that the login for most WordPress websites is via wp-login or wp-admin. This is like a roadmap for hackers who know this is an easy way to find the backend of your website. You have the option to optimize this URL to have something less easy to guess, like a random word or different code. You can optimize this login URL easily through security plugins or by altering your login page. It’s easy for hackers to know if you’re using WordPress or not, so don’t leave your website vulnerable. Cyber attackers will use default passwords and usernames to try to access your website. The Better WP Security Plugin will take you through the steps of changing this URL. A large portion of the times introducing Plug-ins without checking their authenticity can harm your website, so seek about the module first before starting their establishment. Your hosting should be taking your privacy seriously. Hacking does happen, even within large servers you’ve used for years. Research your host before committing to ensure they have a strong security system. The best way to learn more about their security measures is through their User Agreement. This might be a lengthy document that few people read, but it’s where you’ll find the most straightforward info about how your information is secured. Not only do you want to trust your host, but you need to create a system for automatic backups. Even if all else goes wrong, having a backup of your website will help you restore quickly and see where you went wrong. By using a free syslog, you can keep track of network changes. You don’t want to be caught in a sticky situation without a backup. It’s always better to be safe than sorry when it comes to your WordPress site. These tips above will keep you vigilant about your own website safety and can help you recognize problems before they occur. While it’s impossible to be 100% secure, you can keep yourself from being a target of internet hackers. At SpyroPress we love to hear what you think of our customer service. Please take a moment to answer one simple question by clicking either Rate this post!